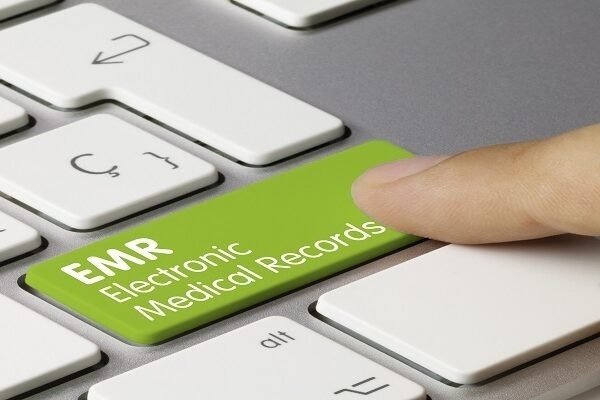 EMR is a documentation of an individual’s medical history that is maintained by health care providers. It contains information about patient’s demographics progress notes, medication problems, previous history, diagnostic results and vaccination. CloudPital EMR Software in United Kingdom is designed for handing overall system of the healthcare industry. It is effective system to maintain records of patient during treatment. By using this system, patient files are divided into different sections where health care providers and staff can find the information they need to provide patient care. Also e-Clinic Management Software in United Kingdom provides an easy way to access patient summary while maintaining strong confidentiality of patient records through role based access controls. CloudPital’s EMR Software in United Kingdom makes sure that operational and clinical decision-making process is fast, accurate, and efficient. 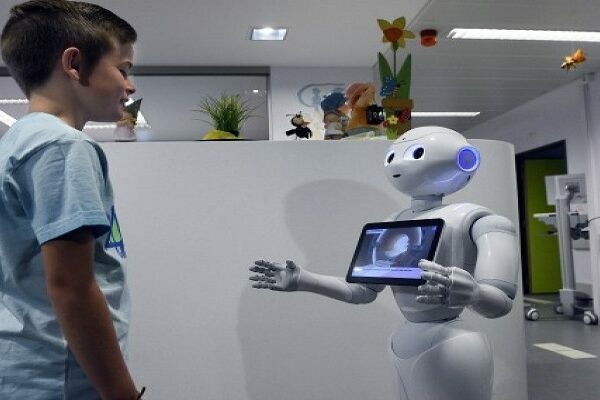 It is capable of sending and receiving patient information and medical reports electronically always gets a higher preference over others. It provides lab management system by using lab management software in United Kingdom and this software enables hospitals to provide the best diagnostic care to their patients, while focusing on offering their core healthcare services.